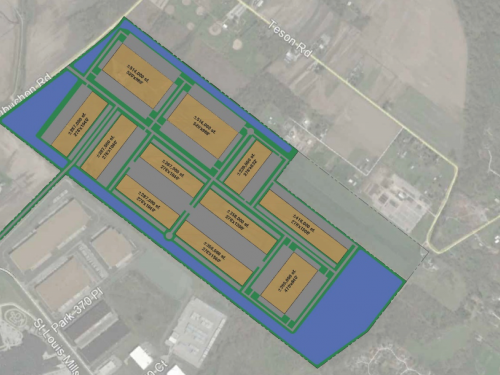 The Howard M. Wolf Industrial Park is a 175-acre park that is currently home to several successful tenants including Carlisle Syntec, United Stationers, Maredy Distribution, Donnewald Anheuser Busch Distributing, and Molinero. 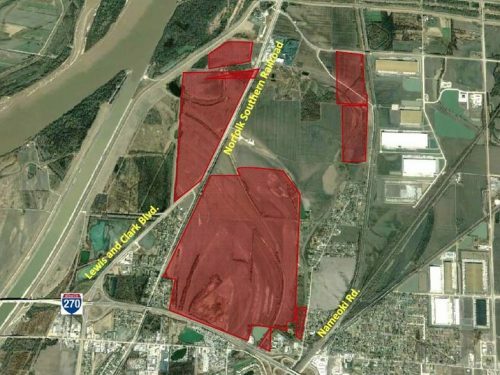 These tenants enjoy access to City utilities as well as ample electric supply provided directly from the neighboring Ameren substation. Please reference the utilities section to view line location and size. 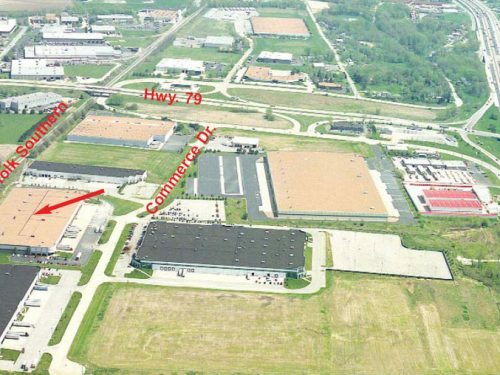 The Howard M. Wolf Industrial Park is located 1 mile from Interstate 70 and less than one hour from downtown St. Louis and St. Louis Lambert International Airport. The Park was recently improved with the Samuel Andrews Drive overpass which links the Park directly to US 40 and Interstate 70 less than one mile away.